It’s no secret that Matthew Stubbs’ first love is blues. He first came into being as a blues guitarist, releasing two solo records, ’08s “Soulbender” and 2010s “Medford and Main.” Since 2007, he has also been the touring guitarist for legendary blues harmonica player, Charlie Musselwhite. This gig led him to a Grammy in 2014, as he recorded the guitars for Musselwhite’s album Get Up! 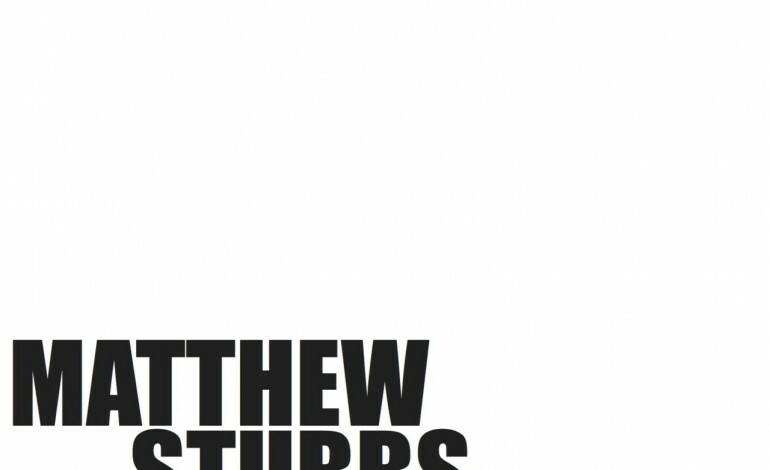 However, lately, Stubbs has dipped back into a solo career, forming a new group called Matthew Stubbs and The Antiguas in 2016, who has now just released their debut self-titled album. Blues fans should be warned: this is not just a straight blues record. Stubbs has talked about how on this album he has combined a diverse array of new influences such as acid rock, funk, jazz and psychedelic rock. The other thing that immediately stands out about this record is that there are no vocals. Instead, Stubbs’ guitar provides the songs’ melodies. Stubbs also addressed this on his Facebook page, explaining how bands in the ’50s and ’60s used to have instrumental hits. His goal is to “bring that spirit back to popular music.” It’s an incredibly ambitious concept to take on the monster that is the music industry in such a way, but Stubbs is willing to face them in person. To his credit, the songs are indeed well written and catchy. Moments that immediately stand out are the Afro-style percussion on “El Segundo,” the no-nonsense heartland rock of “John Doe” and the twangy, defiant, “Tarantino,” which is freewheeling enough to fit into an actual film by its namesake. Stubbs’ guitar playing effectively adds to that diversity, as he gravitates from octave-driven melodies to dissonant jazz chords, as well as deep bends and the same bluesy riffs he made his name performing. Overall, the album is a pleasant listen for those who enjoy instrumental music, but unfortunately for those who don’t, this won’t make them suddenly gravitate towards it. It’s doubtful that this will become popular music. The songwriting is diverse and well crafted, but ultimately it won’t break down any barriers. But regardless, that doesn’t mean an album this cool should be avoided.